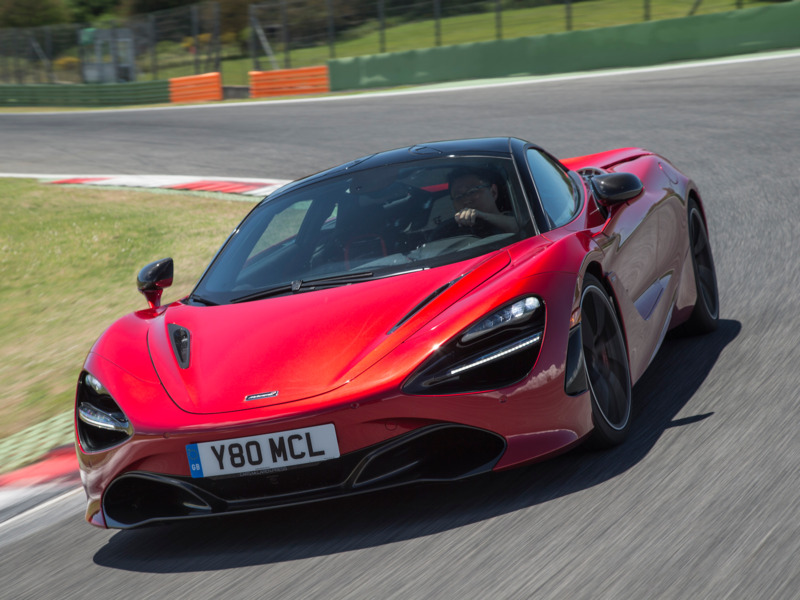 After dipping its toes in the supercar game for a couple of decades, the Woking, England-based outfit decided to dive in head-first seven years ago with the creation of a dedicated road car division — McLaren Automotive. In 2011, the nascent supercar maker rolled out their first offering — the MP4-12C. The MP4 dash 12C was a car of immense capability — packed to the gills with the wisdom and technology the company’s Formula One team had accrued over half a century at the pinnacle of motorsports.